Netflix and Marvel have officially released a teaser trailer for Daredevil season 3. The teaser finds a beaten and bloody Daredevil (Charlie Cox) in a shadowy confessional booth where he reveals that he no longer believes in the concept of justice that once inspired him to fight crime. “I once believed that justice could be found in a court of law, and in the light of day. But I was fooling myself. Darkness only responds to darkness. And the truth is… I’d rather die as the devil than live as Matt Murdock,” a weary Murdock says. The third season of Daredevil picks up after The Defenders cross-over series, where the vigilante teamed with superheroes Jessica Jones (Krysten Ritter), Luke Cage (Mike Colter) and Danny Rand (Finn Jones). 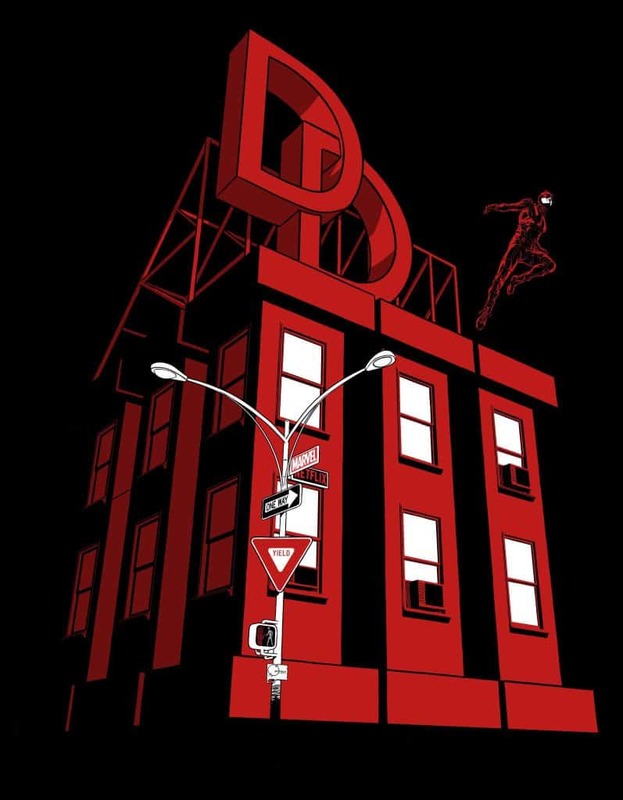 The series left Daredevil presumed dead as he forced his fellow crime-fighters to get to safety and leave him behind as the Midland Circle building crumbled around him. But the final moments of The Defenders showed Murdock being cared for by nuns – one of whom is his mother, Margaret Murdock (to be played by series newcomer Joanne Whalley). Cox and Whalley are joined by returning stars Deborah Ann-Woll as Karen Page, Elden Henson as Foggy Nelson, and Vincent D’Onofrio as Wilson Fisk – the incarcerated Kingpin of crime. Wilson Bethel (also a newcomer to the Marvel Cinematic Universe) was seemingly confirmed to be playing Bullseye – one of Daredevil’s deadliest enemies who, in the comics, causes our hero repeat grief and forces some of his biggest tragedies. 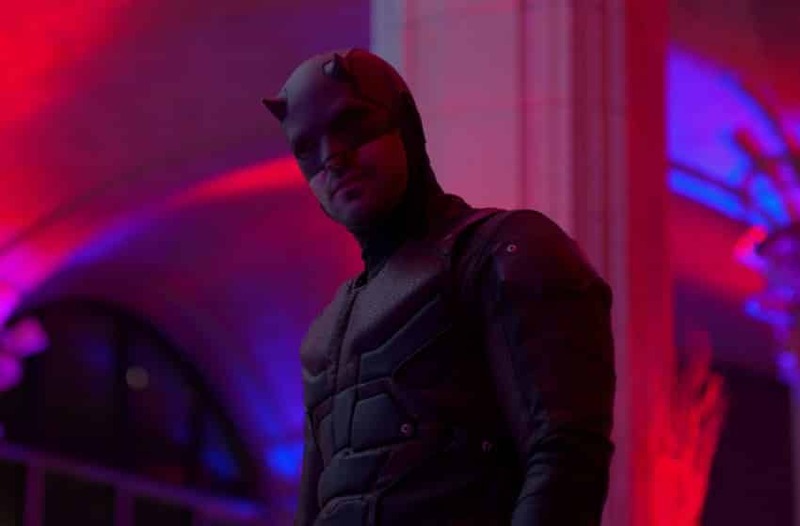 According to Cox the new season will draw inspiration from one of Daredevil’s most famous storylines, Born Again, in which the Kingpin, having learned the secret identity of Daredevil, systematically destroys Matt Murdock’s already tattered life. However, the season will only be inspired in part by the storyline. Seasons 1 and 2 of Daredevil are currently available for streaming on Netflix.